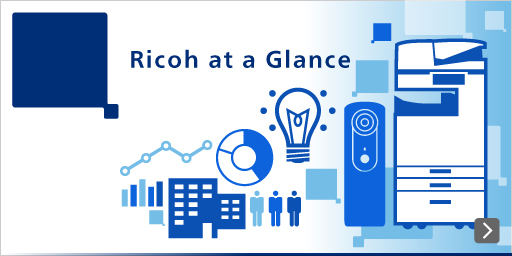 With rapid evolution in customer workstyles, Ricoh’s range of value provided to customers has begun to expand significantly. 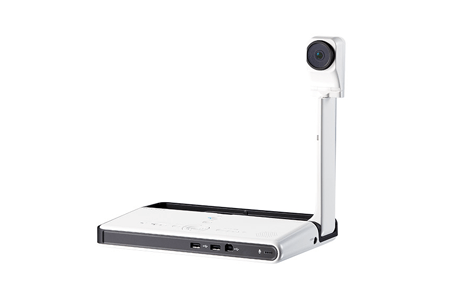 Ricoh launched the Projection System business in 2010, the United Communication System business in 2011 and the Additive Manufacturing (AM) business in 2014, coupled with the introduction of various network appliances linked to cloud services. 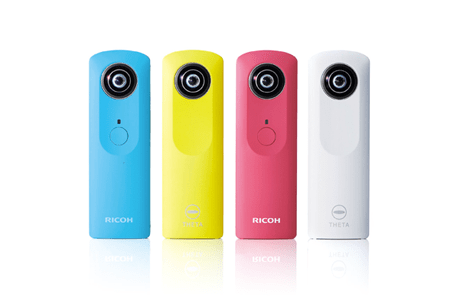 In 2013, we released RICOH THETA, the world’s first* digital camera capable of taking fully spherical pictures. 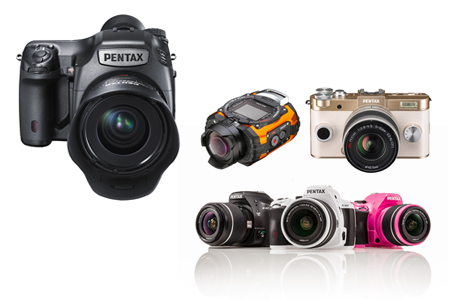 These are some of the many ways Ricoh creates new value for its customers. Sets up a 100% solar-powered electronic billboard in New York’s Times Square. 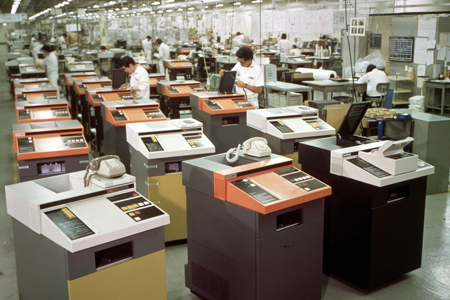 Ricoh Japan Corporation is established by integrating seven domestic sales companies in Japan. 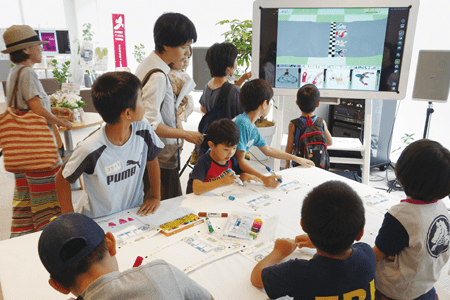 Ricoh receives "2010 Nikkei Award for Best Companies Supporting Child-Rearing." 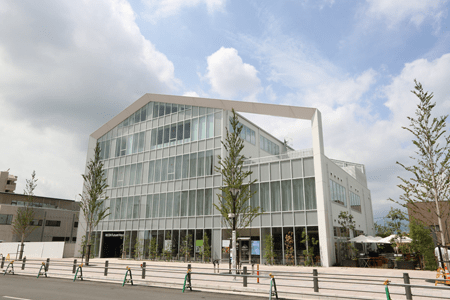 Ricoh completed a new building at the Ricoh Technology Center (Ebina, Kanagawa Prefecture, Japan), the product development hub for the Ricoh Group. 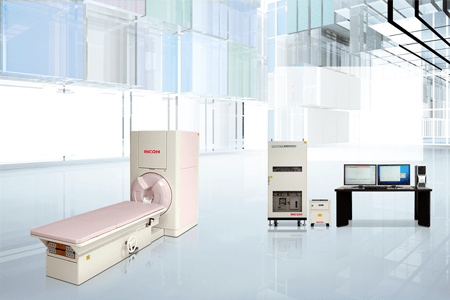 Ricoh starts a global strategic alliance with Heidelberg in the graphic arts field. 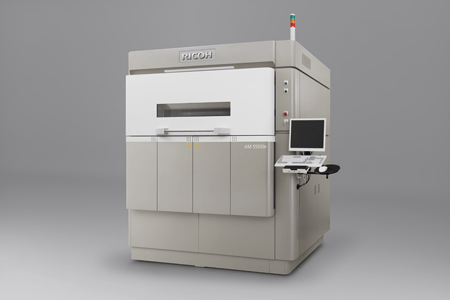 Ricoh establishes Ricoh Production Print Solutions, LLC in the USA. 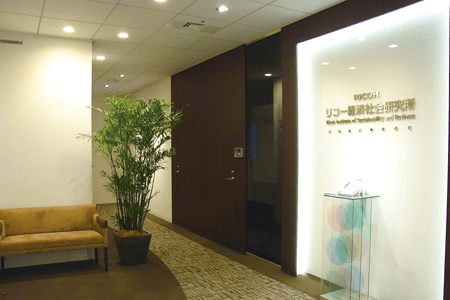 Ricoh launches the Eco Solution Business and enters the LED Illumination market. Ricoh installs a 100% solar-powered electronic billboard in London. Ricoh installs a 100% solar-powered electronic billboard in Sydney. Ricoh is recognized as one of the “World’s Best Companies in Social and Environmental Performance” by oekom research AG,Germany. Receives the “Award of Director-General of the Industrial Science And Technology Policy and Environment Bureau, Ministry of Economy, Trade and Industry” for its dry washing technology that removes residue without solvents nor water. Ricoh Vietnam Company Ltd. is established in Vietnam. Selected as the “world's best performing business for sustainability performance in the IT industry” by Oekom Research AG. Establishes Ricoh Thermal Media Asia Pacific Private Limited, a company responsible for thermal media and related business in Mumbai, India. 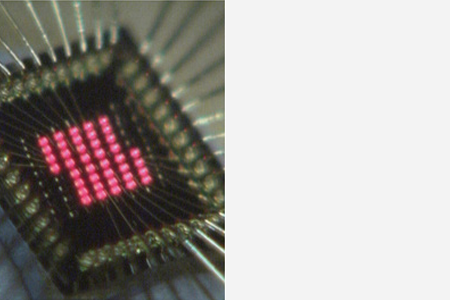 Completes the transaction of assets of ADA-Das SystemHaus GmbH, an IT services company. Ricoh provides Solutions and Services at the Annual Meetings of the International Monetary Fund and the World Bank Group. Endorses “The Carbon Price Communique” Joint declaration on Climate Change. Ricoh is selected as one of the “2012 Top 100 Global Innovators List” by Thomson Reuters, one of the world's leading sources of intelligent information for businesses and professionals. 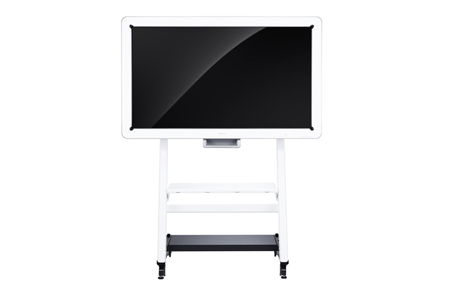 Releases “Ricoh Interactive Whiteboard D5500” with easy-writing display, and the ability to share the same display between remote locations while allowing interactive communications. Ricoh is selected as one of the “World's Most Ethical Companies” by Ethisphere Institute of the USA for the 5th year in a row. Zenji Miura appointed President and CEO. Shiro Kondo becomes chairman. 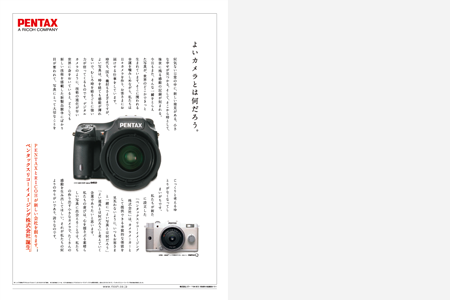 Ricoh Technologies Co., Ltd., and Ricoh Industry Co., Ltd., established to reorganize domestic design/production functions. 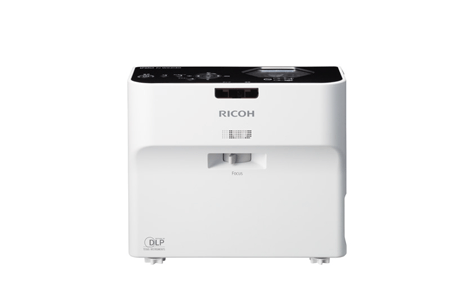 Ricoh Korea Co., Ltd. established. Ricoh provides solution services at the APEC Transportation Ministerial Meeting, a first in Japan. Named to “Dow Jones Sustainability Indices” for socially responsible investment. The share trading unit size was changed from 1,000 shares to 100 shares. Included in the “Global 100 Most Sustainable Corporations in the World” by Corporate Knights, Inc. of Canada for the 10th year in a row. RICOH MP C6003/C5503/C4503/C3503/C3003 Series, digital MFPs wins the Energy Conservation Center Chairman Award. Ricoh listed for the 11th consecutive year in the “FTSE4Good Index Series,” a globally recognized corporate social responsibility standard. 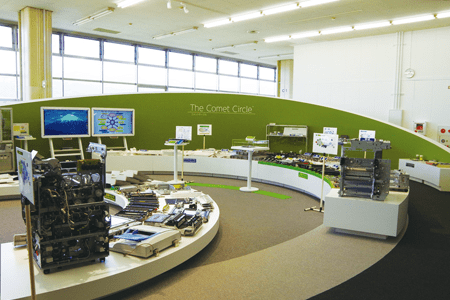 Reorganization of sales companies in Japan. 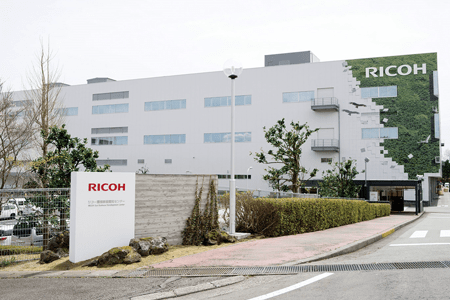 Ricoh Technosystemes Co., Ltd., Ricoh Business Expert Co., Ltd. and part of Ricoh IT Solutions Co., Ltd. combined into Ricoh Japan Corporation. 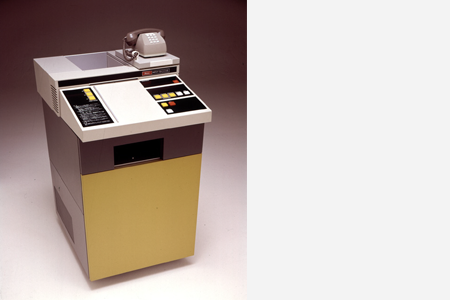 RIFAX 600S selected as one of “Essential Historical Materials for Science and Technology” by the National Museum of Nature and Science in Japan. 100% Eco-Powered Billboard at Ginza 4-chome Crossing in Tokyo turned on. Endorsed an initiative to support the World Bank Carbon Pricing* and the Trillion Tonne Communiqué. *Carbon pricing: A scheme that requires entities to bear costs according to the level of their carbon dioxide emissions. The scheme includes a carbon tax, emission trading system, etc. Listed in the Dow Jones Sustainability World Indices for socially responsible investment for the second year in row. Started forest conservation project at Ricoh Elemex Corporation in Ena City. Awarded “Highest Gold Rating” in EcoVadis Supplier Survey. Chosen to provide integrated solutions at ICEF* *ICEF: Innovation for Cool Earth Forum. Ricoh Asia Pacific Pte Ltd won the “Singapore Sustainability Award in Green Technology” from the Singapore Business Federation for two years in a row. Listed in the “Dow Jones Sustainability World Indices” for socially responsible investment for the second year in row. Recognized as an “outstanding company in the Climate Disclosure Leadership Index (CDLI)” for high-quality climate change data. 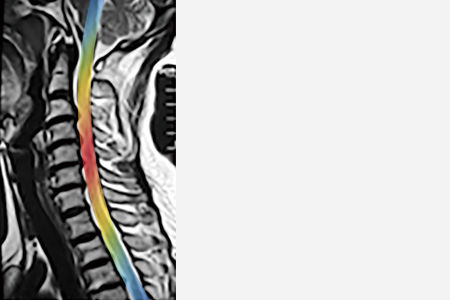 Named to “2014 Top 100 Global Innovators List” by Thomson Reuters. Ricoh India Limited chosen to supply Rural ICT solution by the Department of Posts which will enable them to modernize approximately 129,000 Post Offices through automation. Ricoh Asia Pacific Pte Ltd received “Sustainable Business Award Singapore 2014” for its waste management and material productivity. Received “Ministry of the Environment Government of Japan Commendation” on prevention of global warming. Listed in “FTSE4Good Index Series” for the 11th consecutive year. Acquired PTI Marketing Technologies, helping customers expand into marketing services. Received “Sustainability rating” from oekom research AG, Germany. Awarded “Silver Class Recognition” in Sustainability Ratings from RobecoSAM, a Swiss company and a world leader in socially responsible investment (SRI) assessments. 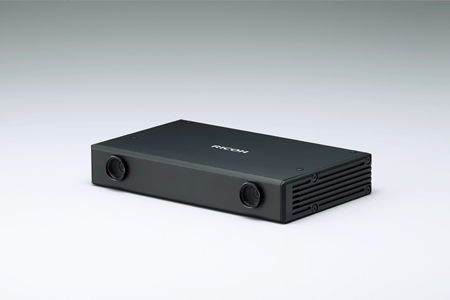 RICOH MP C2503/C1803 series awarded “Energy Conservation Center Chairman’s Prize” for energy-saving features. Received “Excellence Award for Business and Biodiversity” from WWF Japan. Established Ricoh Middle East FTZ in Dubai. Returned almost 90,000 photos lost and damaged in the 2011 tsunami to their owners through its Save the Memory Project". 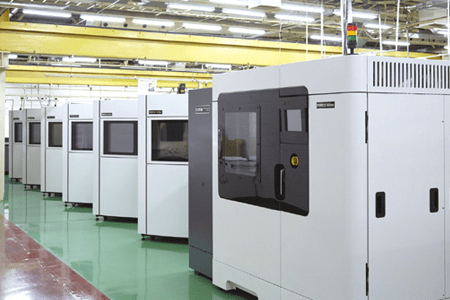 Launched "RICOH Advanced Direct Manufacturing Services" responsible for producing parts and products using 3D printers. Created a novel flexible material "Energy-Generating Rubber" that converts pressure and vibration into electric energy with high efficiency. Establishes P.T. 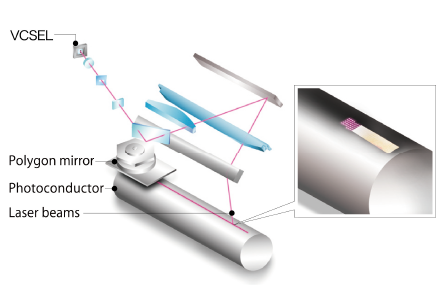 Ricoh Thermal Media East Asia Pacific, a new company for processing and marketing thermal transfer ribbons in Indonesia. 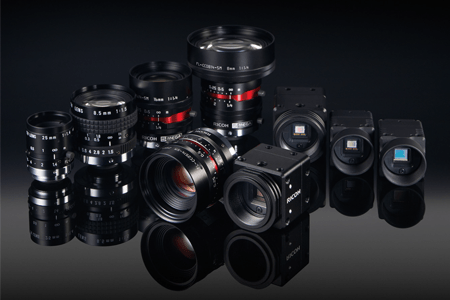 Acquires distributors in the Czech Republic and Slovakia. Started recycled MFP business in China. Announces the start of a forest ecosystem conservation project in Mexico. Listed in the Dow Jones Sustainability Indices (DJSI) for third year in a row. 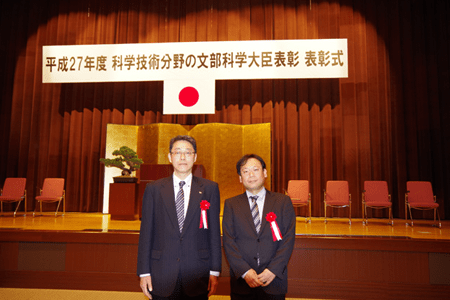 Awarded the “Encouraging Award of Resouce Recycle Technology and System Commendation” for 14 MFPs, including RICOH MP C8002/C6502, by Japan Environmental Management Association for Industry. 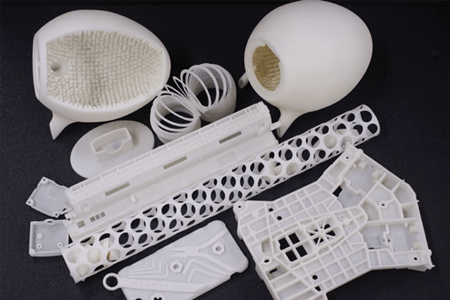 Launches its first 3D Printer, the RICOH AM S5500P, under the RICOH brand. 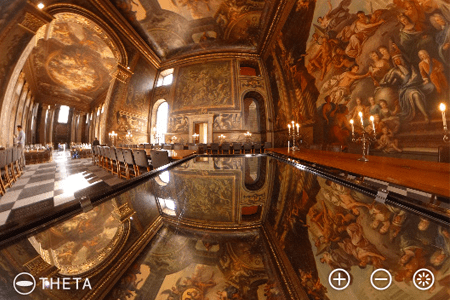 Announced as an official partner of the United Nation's COP21 climate conference. Recognized by CDP* as a “Leading Company in Climate Change Disclosure” for the second consecutive year.